We will provide any combination of foundation, slab-on-grade site paving, turnkey packages depending on type, size, location and needs of our client. 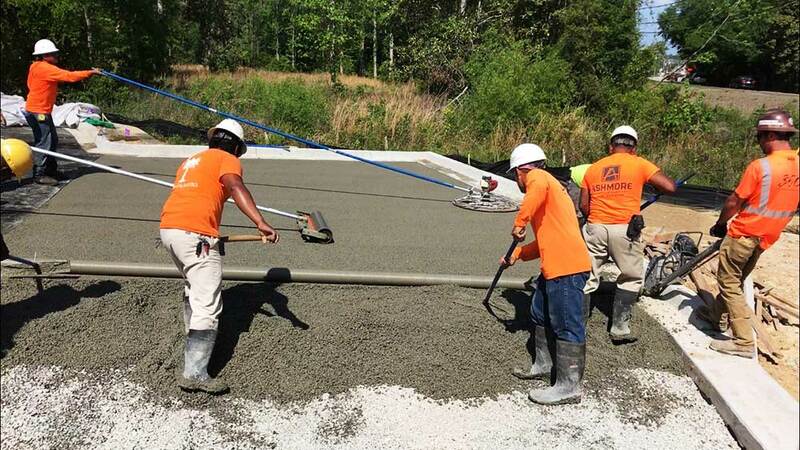 Our team is ready to partner with general contractors, property and project managers to help you complete large or small concrete and construction projects. We provide high quality concrete contractor services at an affordable cost. Since 2012, we have provided reliable concrete services throughout Charleston. Concrete that allows high volumes of water to run through it. Greatly improving environmental impact. 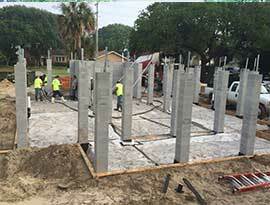 360 Concrete and Construction concrete contractors of Charleston SC. Our services include commercial concrete, industrial concrete and residential concrete projects. 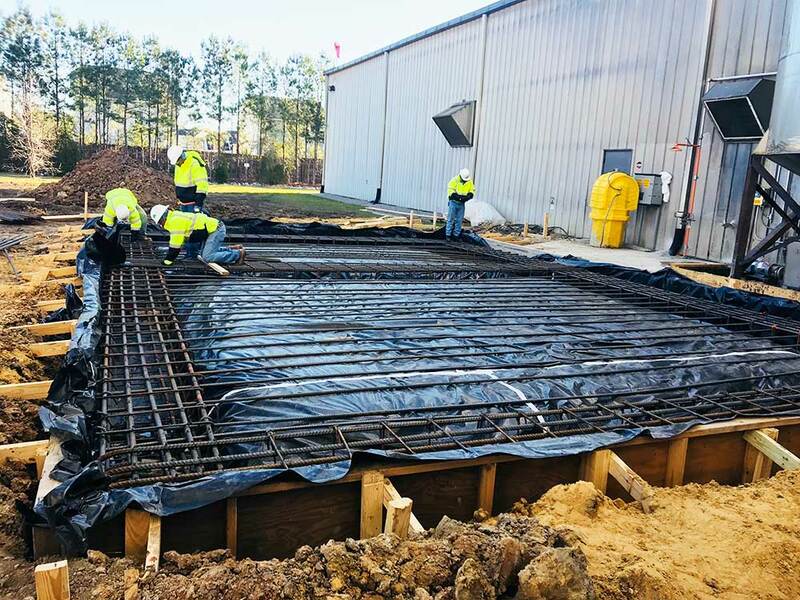 Whether it’s an industrial concrete project, a standard commercial concrete make-over, or a small residential concrete job, we bring all our resources and expertise to get the job done right. We go beyond traditional concrete work and provide exceptional products and services designed to add value and function to your home or business. 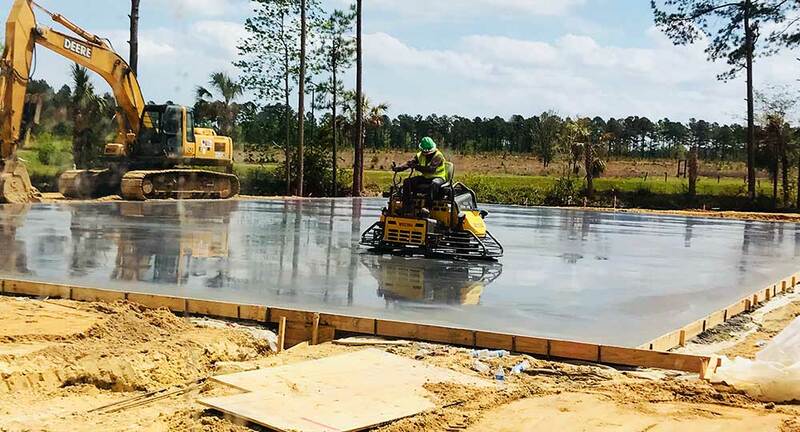 We will provide any combination of foundation, slab-on-grade site paving, and turnkey packages depending on type, size, location and needs of our client. Located in Charleston SC we are ready to provide you high quality service in the Lowcountry area. 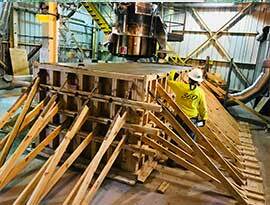 We are 360 Concrete and Construction, a team of professionals that are committed to excellence. Since 2012, we have been a trusted and reliable concrete company in Charleston, ranging from residential concrete contractor services to complete concrete project design including set up, form, finish, and demolition. Call our team today for your free estimate and to schedule a hassle-free concrete contractor service. 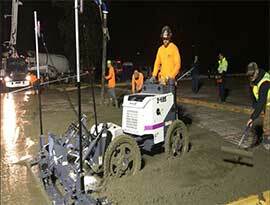 "360 Concrete is reliable, honest and continues to over deliver. Meeting all of our project deadlines and saving us money." Our commercial concrete services include sidewalks, entrances, flooring and much more. Our residential concrete services include patios, pool decks, driveways, sidewalks and more. Our industrial concrete services include parking lots and curbs, support beams, concrete slabs. Review our most recent work in Charleston and the surrounding area. We are ready to help. 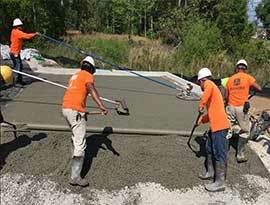 RELIABLE CONCRETE COMPANY IN CHARLESTON SC. 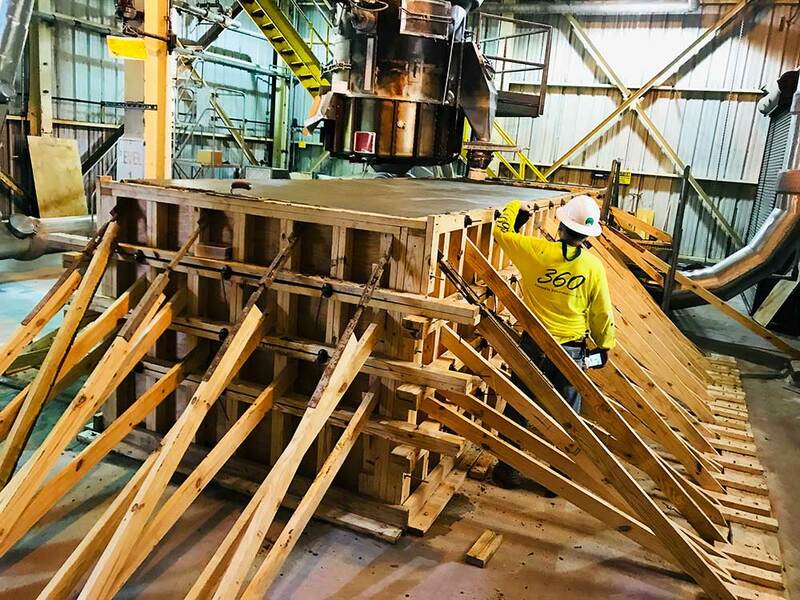 With over 50 years of combined experience, our team is ready for your next project. We go beyond traditional concrete work and provide exceptional products and services designed to add value and function to your home or business. We will provide any combination of foundation, slab-on-grade site paving, turnkey packages depending on type, size, location and needs of our client. 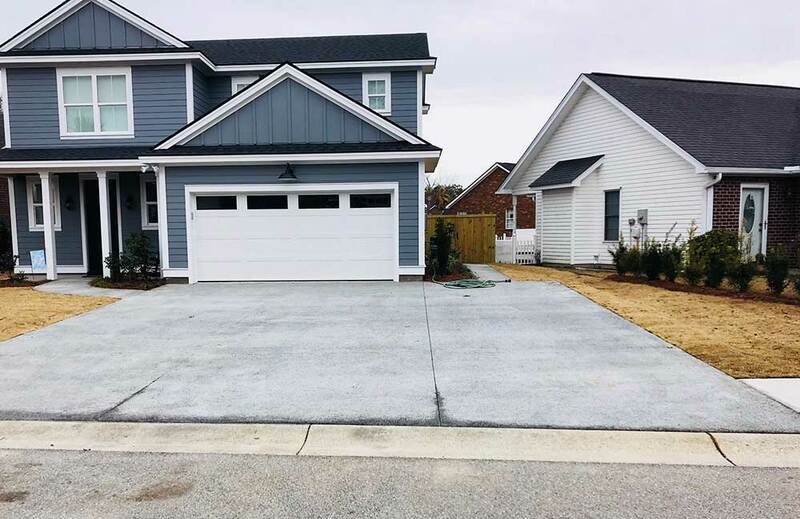 We are concrete contractors that are ready to help in the Charleston area, we do it right the first time.